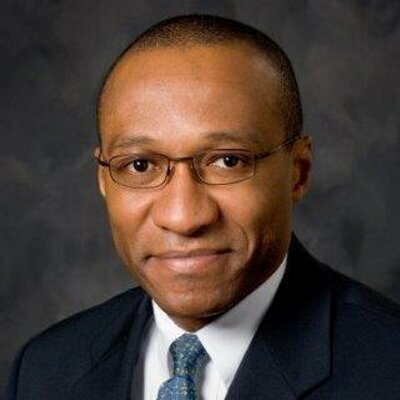 Mohamed Kande serves as the PwC US Advisory Leader and the CEO of the combined PwC consulting businesses in the US, Mexico, Japan and China. His expertise spans the areas of operational strategy, technology development, mergers and acquisitions, and operations management. Before joining PwC, Mohamed was the managing partner of PRTM Management Consultants’ Europe, Middle East and South Asia business. Mohamed has also worked for Motorola in Chicago, and for DTI Telecom in Canada deploying and launching telecommunications networks in the USA, Europe, Middle East, Asia and Africa. Mohamed studied electrical engineering in college in France, has a masters in engineering from the University of Montreal and a MBA from the University of Chicago. He comes from a multi-cultural background, and is fluent in French. He currently resides in Washington, D.C. with his daughter and enjoys Tae Kwon Do in his free time.